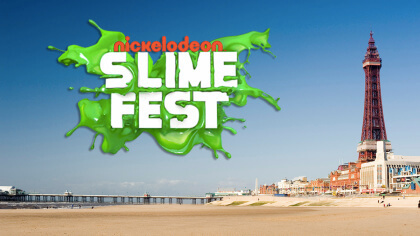 Sean from Fun Kids nominated for Best Tipster at Nickelodeon Kids’ Choice Awards 2015! You can vote online now and on the Nick app! 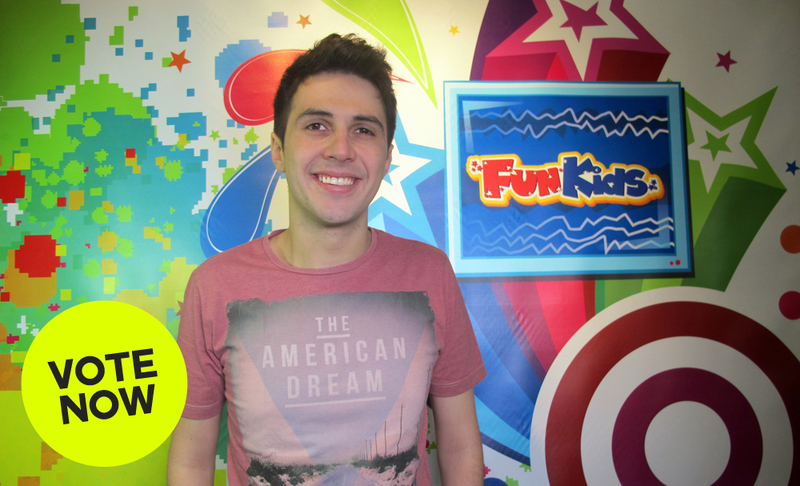 We’ve got some very exciting news – Sean from Fun Kids has been nominated for a Nickelodeon Kids’ Choice Award! Sean’s up for Best Tipster at the 2015 Awards because of all the cool things he’s always suggesting you check out, every morning from 6:30am on the Fun Kids Breakfast show! 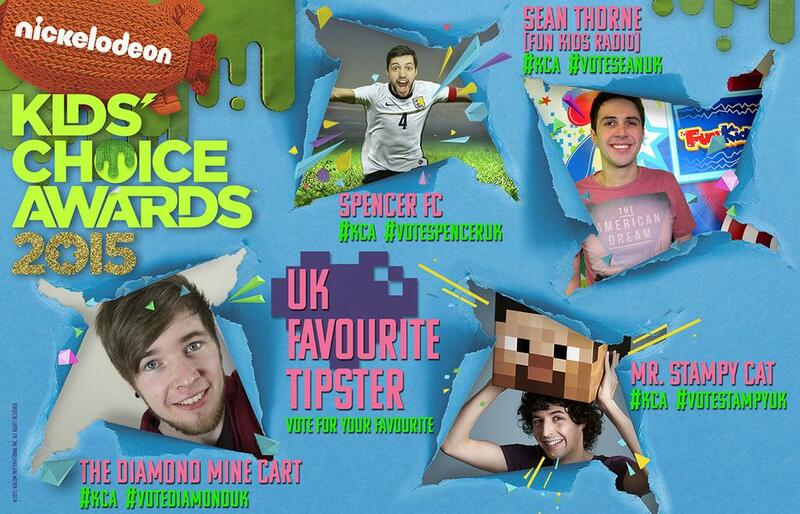 He’s facing some tough competition though, with Youtuber’s Diamond Mine Cart, Mr Stampy Cat and Spencer FC all vying for the title too! The winner is decided by you – so Sean needs your help to win Best Tipster for all the Fun Kids listeners! You can vote for Sean online and on the Nick app from now until the 28th March! 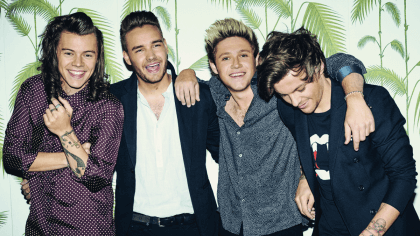 Plus, you can vote as many times as you like – so once you’ve voted once, just click the cross on the thank you box and do it all over again! Why not challenge your mates and see how many times you can each vote for Sean in a minute? There’s also loads of other categories you can pick your favourites from, like Best Music Act and Best Football Star! 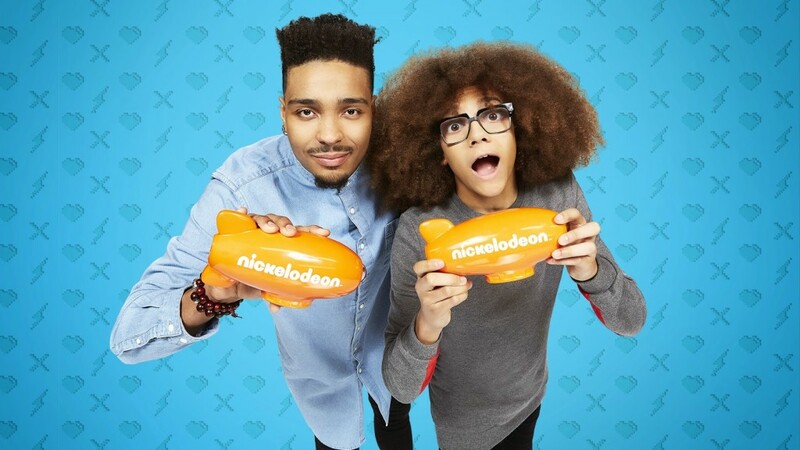 The winners will be revealed at the Nickelodeon Kids’ Choice Awards 2015 from 5pm on 29th March on Nickelodeon – live from L.A.! It’s being hosted by pop megastar Nick Jonas and the Best Tipster winner will be announced by Diversity’s Jordan and Perri! 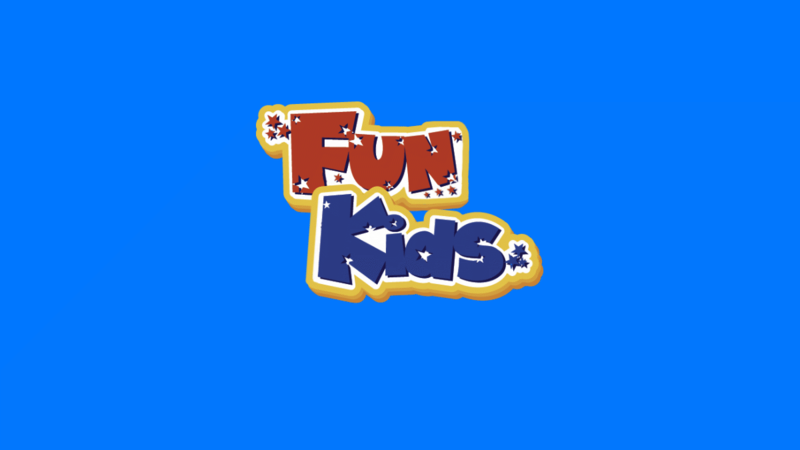 To hear how Sean’s getting ready for the big event, tune in to Breakfast with Sean weekday mornings from 6:30am on Fun Kids!